Rom Duckworth is a dedicated emergency responder, author, and award-winning educator with thirty years of experience working in career and volunteer fire departments, hospital healthcare systems, and public and private emergency medical services. 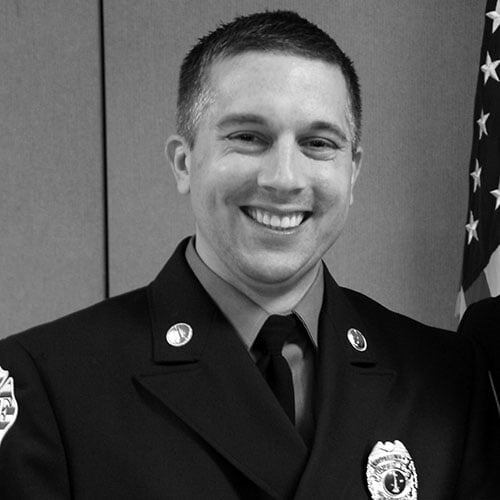 Rom is the Founder and Director of the New England Center for Rescue and Emergency Medicine, a past volunteer chief officer and current career fire Captain, paramedic EMS Coordinator. Rom is a national emergency services advocate and speaker at conferences around the world.